Join one of our professional guides to discover the forces that created this amazing natural wonder! Grand Canyon tours from Sedona and Flagstaff, Arizona. After a delicious lunch, your afternoon is flexible with time to go for a stroll along the rim, see the Grand Canyon Village or explore on your own. 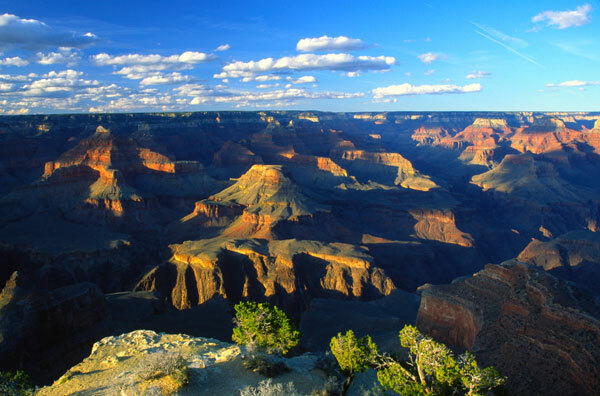 Grand Canyon tours from Sedona and Flagstaff, Arizona. Redstone Tours operates professional-led full-day tours to Grand Canyon National Park. Grand Canyon Railroad Excursion, Includes: One-way coach class ticket northbound to Grand Canyon, your guide will pick you up after your train ride to the Grand Canyon to resume your tour through the rest of the canyon. Enjoy a box lunch on the train as you head up to the canyon. Picnic lunch provided, includes: Turkey with lettuce, tomato & cheese on marble rye bread, condiments on the side, chips, pretzel/hummus side, and cookie. Guided Grand Canyon tour, with further railroad upgrades subject to availability.